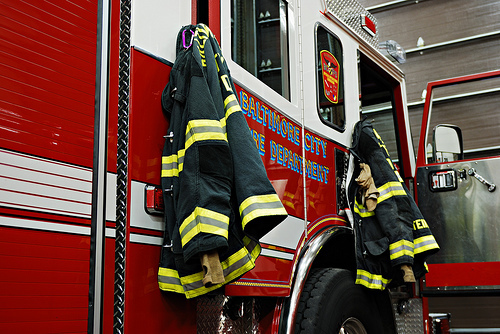 Join us as we talk about the disbandment of three Baltimore City fire companies with Mark Reutter from the Baltimore Brew and Baltimore City Fire Department Chief James Clack. Join us as we talk about the disbandment of three Baltimore City fire companies with Mark Reutter from the Baltimore Brew and Baltimore City Fire Department Chief James Clack. Later in the hour, Baltimore City Councilman Pete Welch will discuss his bill to advertise on fire trucks to prevent the disbandment.